It concerntrated trearmal heating of the vaginal tissue inner layers induces collagen and elastine contraction and regeneration of these proteins in the longer term. These molecular signal activate the entire wound healling process of the body's local immune system. 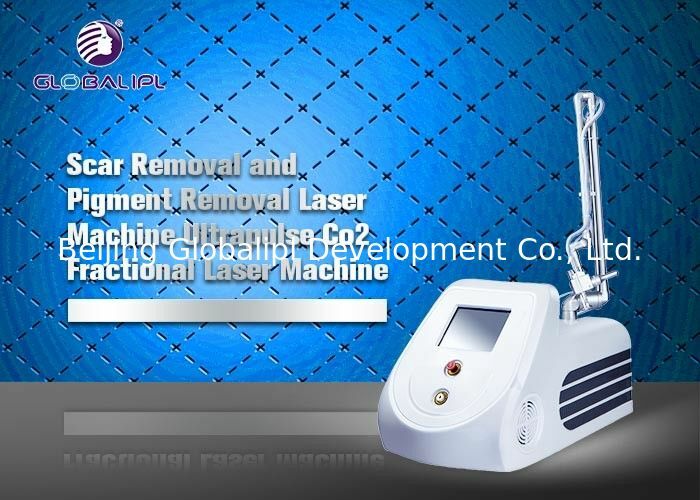 The treatment outcome is the complete remodeling of the vaginal tissue in addition to re-establishment of firm "young like" vaginal tissue embedded with string-like, thick and long collagen fibers. 8. The screen can be folded up and down, rotate 180° left and right. Training & Maintenance: user manual, CD, online and onsite training.